After catching critics' eyes with her debut Short Girls, Bich Minh Nguyen went on to write Stealing Buddha's Dinner, which won the PEN/Jerard Award and a "Best Book of the Year" nod from The Chicago Tribune. 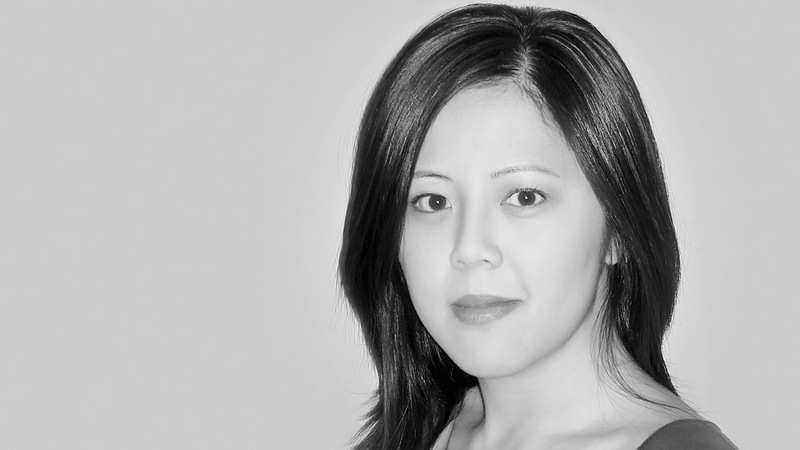 A frequent contributor to The New York Times and The Huffington Post, she deftly addresses Asian American literature, creative writing, and generational shifts in Vietnamese-American immigrant experience. Bich Minh Nguyen (pronounced Bit Min New-`win), who often goes by Beth, was a baby when her family fled Vietnam on April 29, 1975. They eventually settled in Michigan, where Nguyen grew up. These experiences formed the basis of her memoir, Stealing Buddha’s Dinner, which received the PEN/Jerard Award and was named a best book of the year by The Chicago Tribune. Nguyen has appeared on programs such as PBS NewsHour and NPR’s All Things Considered to discuss the prevalent themes in her book—immigration, food, and family—and how they relate to so many other areas of life. Stealing Buddha’s Dinner has also been selected for numerous all-college and all-community reads. Her first novel, Short Girls, was published by Penguin in 2010; it received an American Book Award and was named a Library Journal best book. Nguyen’s most recent book is the novel Pioneer Girl, published by Viking in 2014, about a Vietnamese-American family with mysterious ties to the real-life Laura Ingalls Wilder family. Nguyen’s work has also appeared in the New York Times, the FOUND anthology, and the Huffington Post. She also coedited three anthologies: 30/30: Thirty American Stories from the Last Thirty Years (Penguin Academic), Contemporary Creative Nonfiction: I & Eye (Longman), and The Contemporary American Short Story (Longman).